When you stay with us, enjoy all the same amenities and privileges as a member of the Club. From tennis to fishing, we have you covered. Arnold Palmer’s Bay Hill Club & Lodge is all about being the “best of the best” when it comes to golf — as well as all other aspects of Club life. It has always been the Palmer family vision for members and guests to find their experience at Bay Hill to be one of belonging to a private club, where the staff knows them well and offers all the amenities they expect and enjoy. A heated junior-Olympic swimming pool, a relaxing spa and a full-service salon are just some of the amenities offered at Bay Hill. 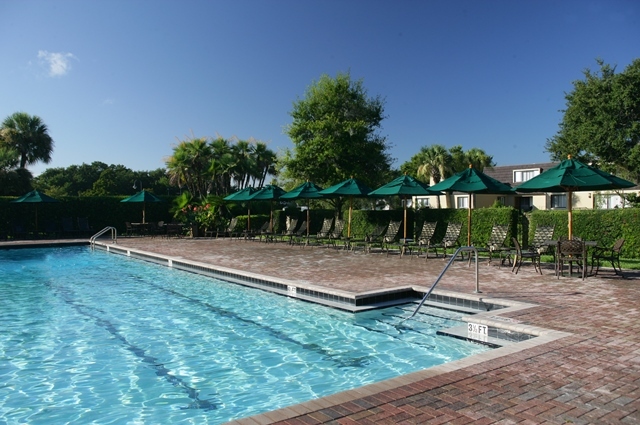 Our amenities are what make our club an enjoyable and relaxing vacation for everyone.